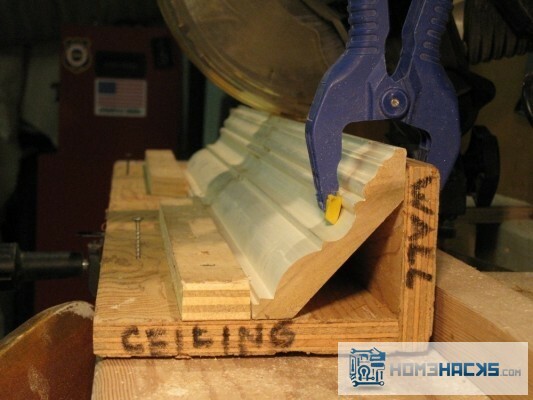 Crown molding projects can be a finicky pain, especially if you’re not used to working with it. 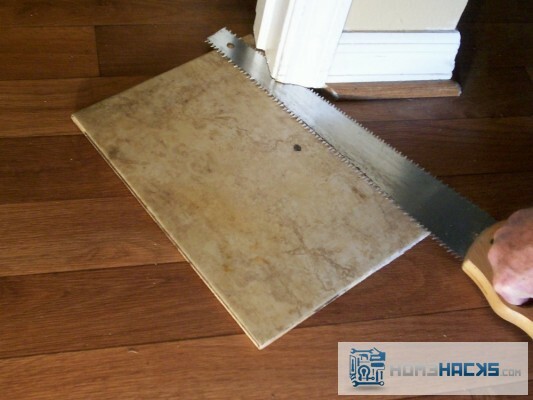 Our friend Rob over at A Concord Carpenter has a great hack for taking some of the pain and slop out of typical crown cutting: a crown molding jig. Visit the link for details on how to make the jig and get perfect crown cuts every time. 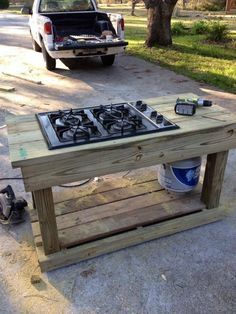 If you need to remove screws and then replace them, getting them lost among the other loose materials is all too easy. Avoid lost screws by pushing them into a piece of duct tape and taping them to your screw gun or project. 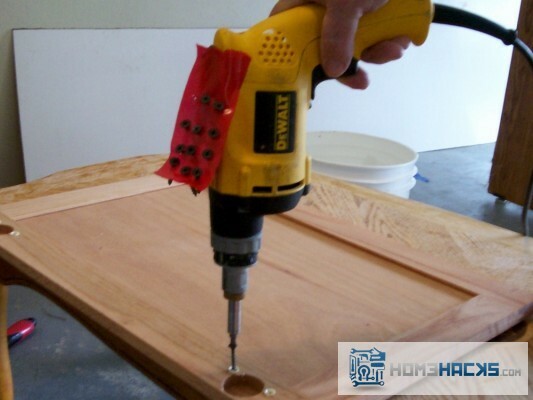 Have you ever had to drill a hole at a specific angle? Doing so doesn’t need to involve sketchy guesswork or plotting the angle of the sun! 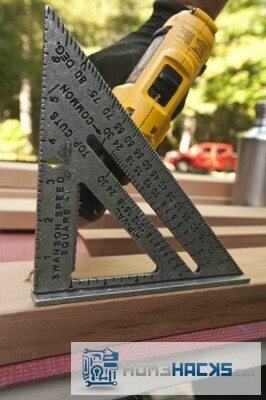 Use a speed square’s references to drill at the perfect angle for your project. Drilling multiple holes through concrete (or any other material) can be tough enough without having to guess how deep each hole is every time you drill. 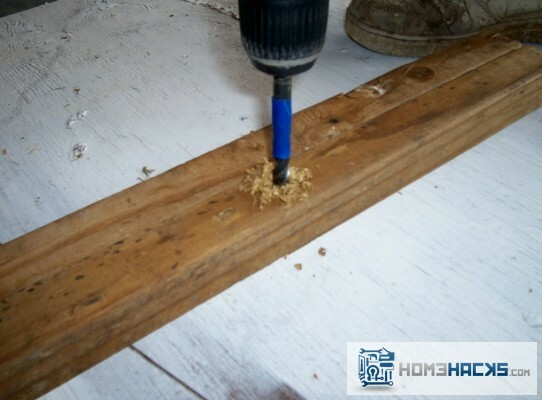 Put a piece of tape on the drill bit at the correct depth and drill the right depth consistently and smoothly. This is a knot that not just sailors should know. The Bowline knot is invaluable for all kinds of tasks where you need a strong knot that’s still easy to untie when you’re done. Great for construction, sailing, survival situations and more. This video shows how to tie the knot, and a little trick to remembering the first steps that often confuse people.